We currently have an open position for a PhD candidate within our new four-year research project, entitled ‘Negative Emissions and the Politics of a Projected Future’. 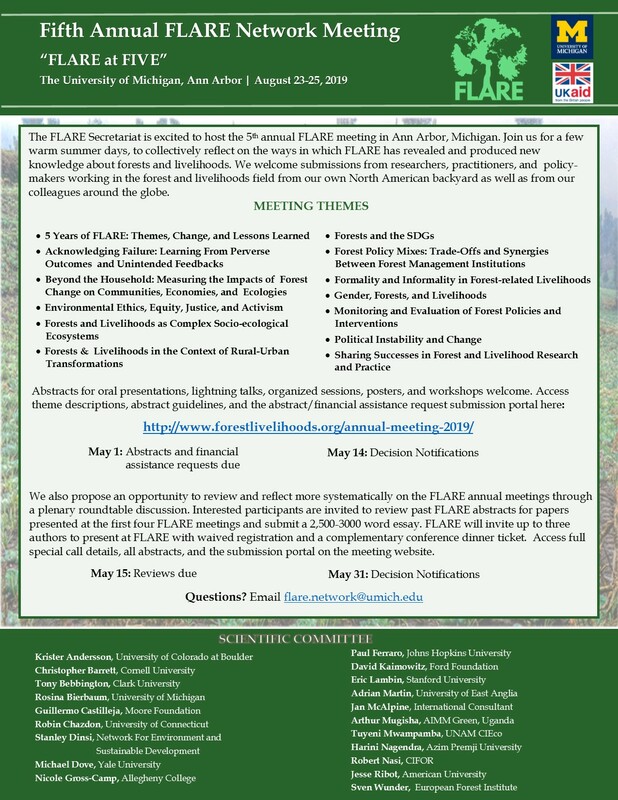 This project critically investigates emerging discourses and practices on large-scale carbon dioxide removal/negative emissions, including but not limited to Bioenergy with Carbon Capture and Storage (BECCS). We are looking for excellent candidates that are keen to pursue a broadly-defined research interest in the politics of climate change mitigation and integrated assessment modelling from a political economy, political ecology and/or STS perspective. The successful candidate will be situated at the Lund University Centre for Sustainability Studies (LUCSUS) and be part of an international research team including Wim Carton, Andreas Malm and Emily Boyd in Lund; Holly Jean Buck at UCLA; and Silke Beck at the Helmholtz Centre for Environmental Research. This is a fully-funded, 4-year position with the possibility of up to 20% teaching (compensated by extension of the contract for up to one year). The application deadline is 9 April. More details about the application procedure can be found at https://lu.mynetworkglobal.com/en/what:job/jobID:238938/type:job/where:4/apply:1. Enquires can be sent to wim.carton@lucsus.lu.se . Every political project is also an environmental project, and every environmental project is deeply inserted in specific political projects. 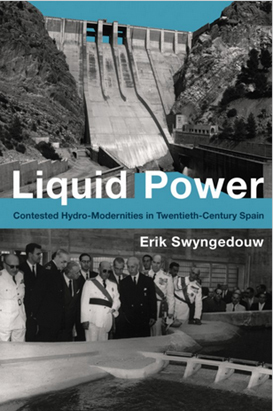 This is only one of the many strong ideas proposed by Erik Swyngedouw in his book Liquid Power, which can be seen as a generative and provocative intervention in the reconceptualisation of the multiple relationships between nature, society, and power. Through a detailed and careful historical argument, the books demonstrates how Society and Nature are always deeply entangled and should not be analysed through transcendental binaries that separate nature from society. If you are interested in learning, discussing, and thinking about how socio-physical transformations unfold through myriad of interrelated social power relations and dynamics, please join us to discuss with the author about this and other political implications implied in this book. Pieter van der Zaag and Hermen Smit, both from IHE Delft, will act as discussants.